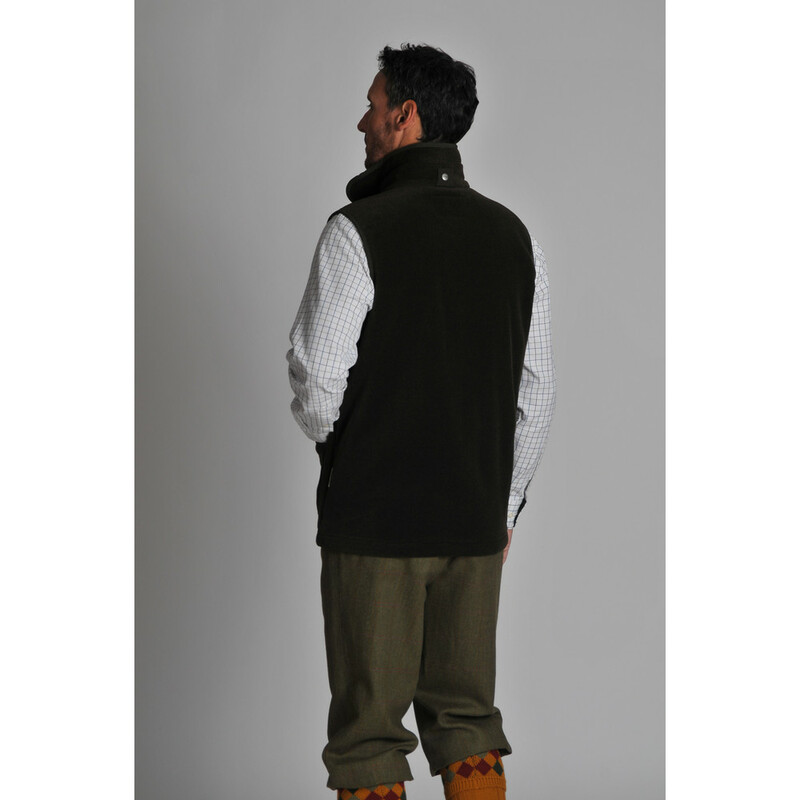 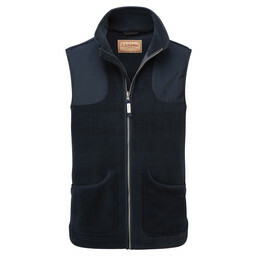 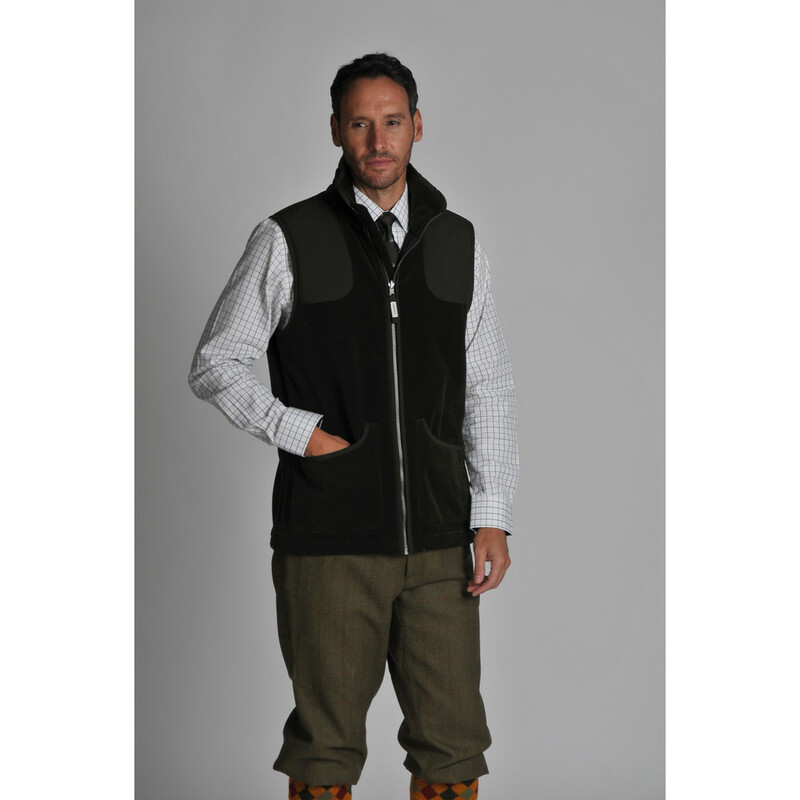 Schoffel's Gunthorpe Shooting Vest is made from Polartec® Thermal Pro® fleece to be highly breathable but lightweight for all sporting activities. 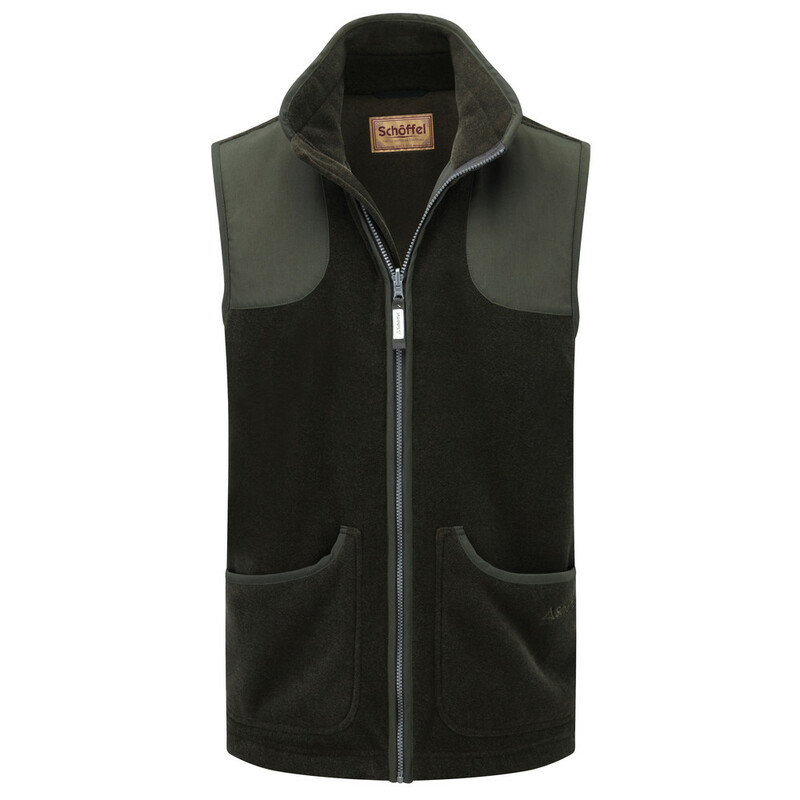 It features large scoop pockets for quick access to cartridges and a Cordura® reinforced shoulder pad for recoil protection. An inside zip allows for secure storage of personal belongings. 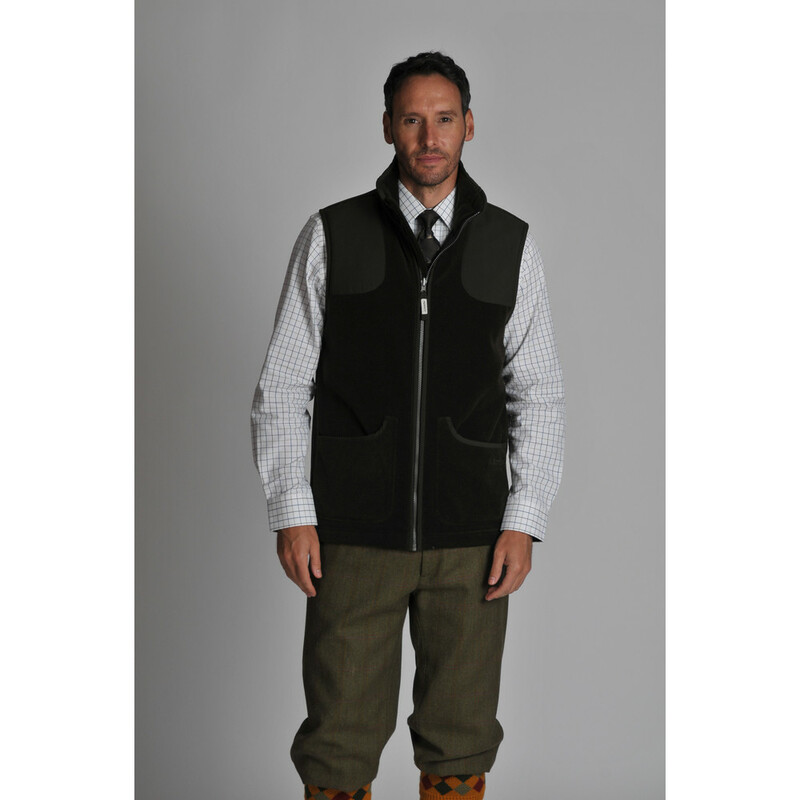 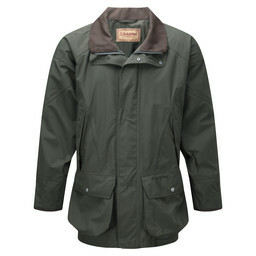 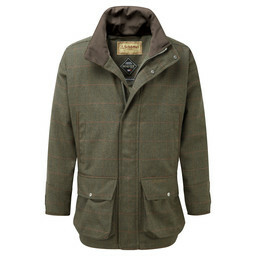 Pair the vest with the Ptarmigan Ultralight Coat for a complete shooting outfit which will keep you warm but not comprimise on weight or style.